June has been off to a great start for us. 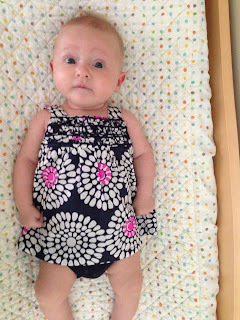 We are slowly getting into our summer routine and still getting used to working our days around Addie's naps and such. She is such a good and easy going baby. 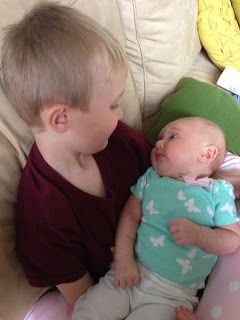 She just loves sleeping in her little sling that I wear and tags along for whatever big brother has on the schedule for that day! 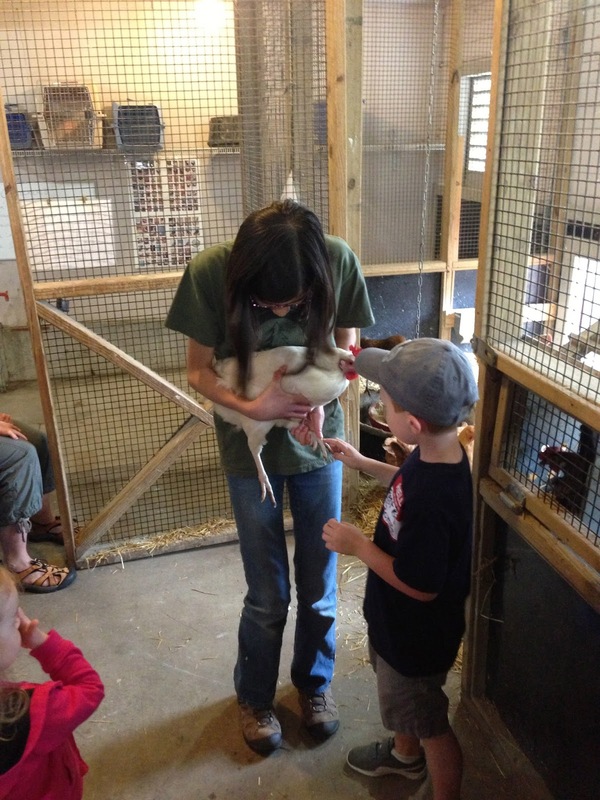 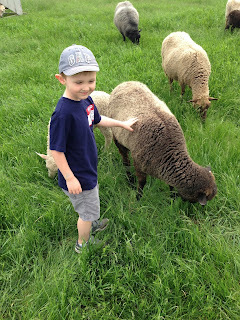 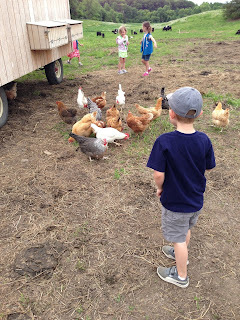 We made the trip to Gale Woods farm and got up close with their farm animals. 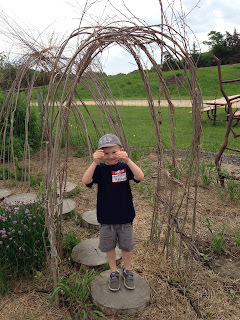 Ethan has started soccer for the month of June and then will switch to t-ball in July. So far he is loving it, and says, "mom, I want to take lessons of every sport." Addison is really smiling these days which of course we just love. 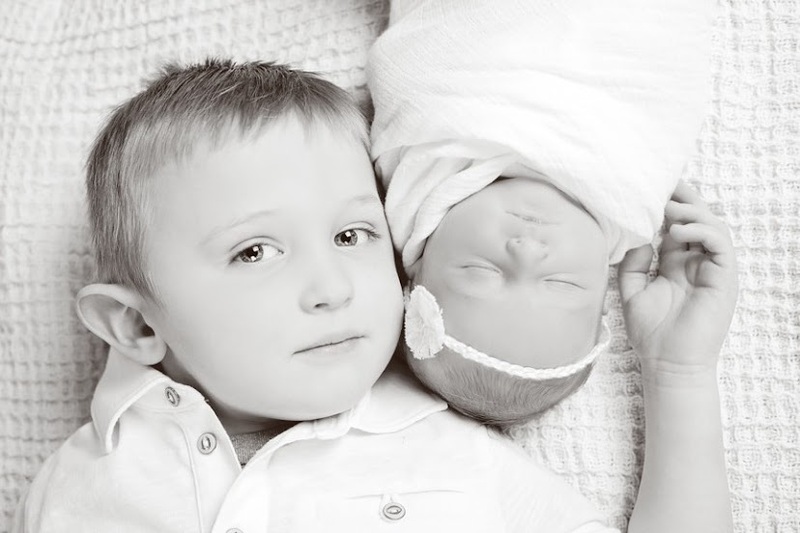 Ethan can especially get her to smile big, she watches him so closely. We hope the weather continues to stay nice so we can start enjoying some grill-outs and eating outside! Do you see Addie in her sling? 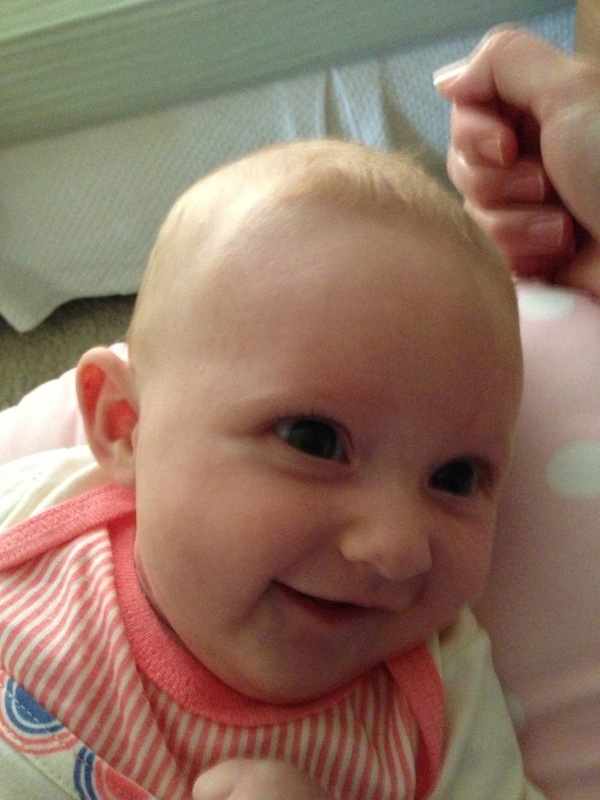 someone is starting to smile all the time!